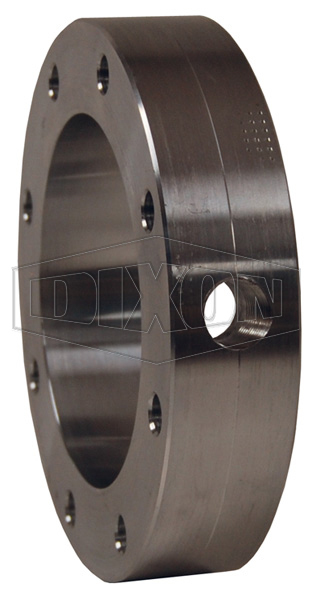 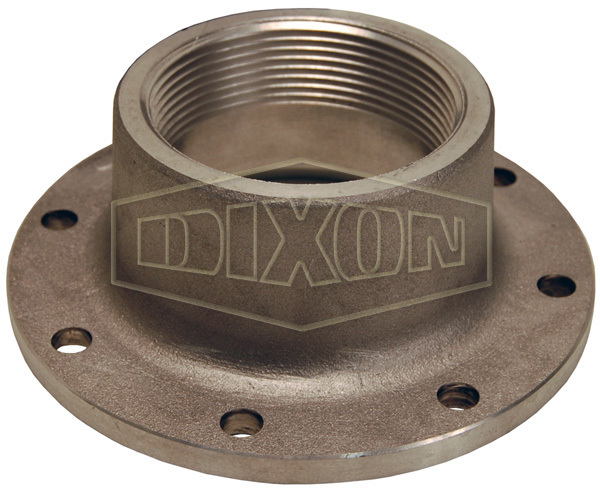 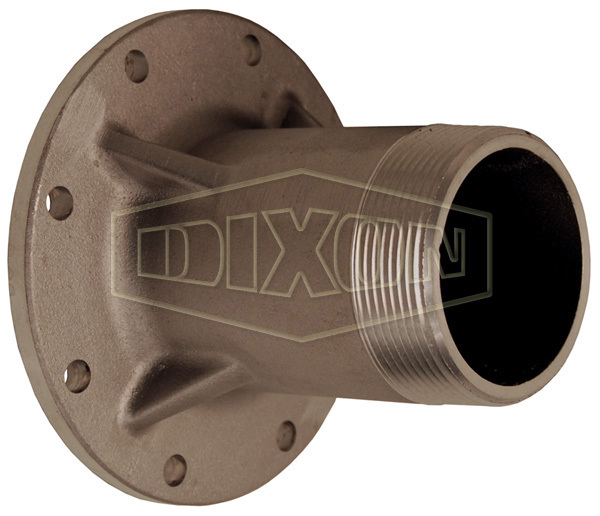 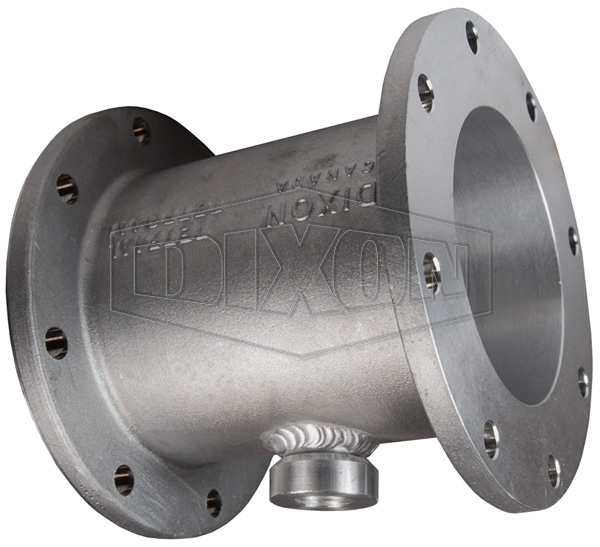 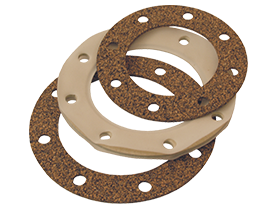 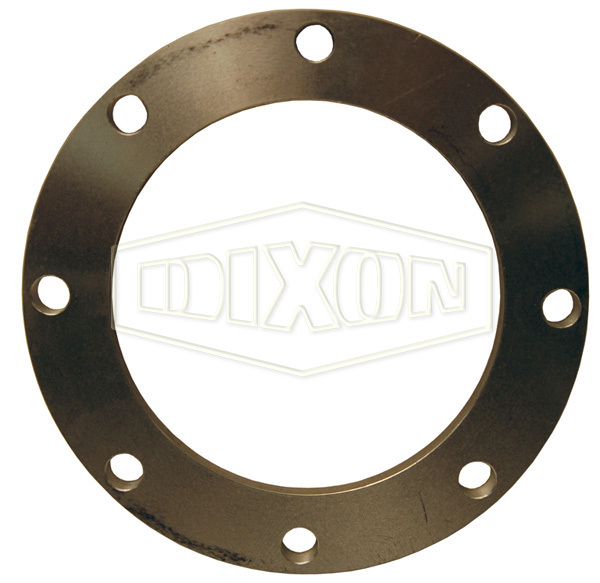 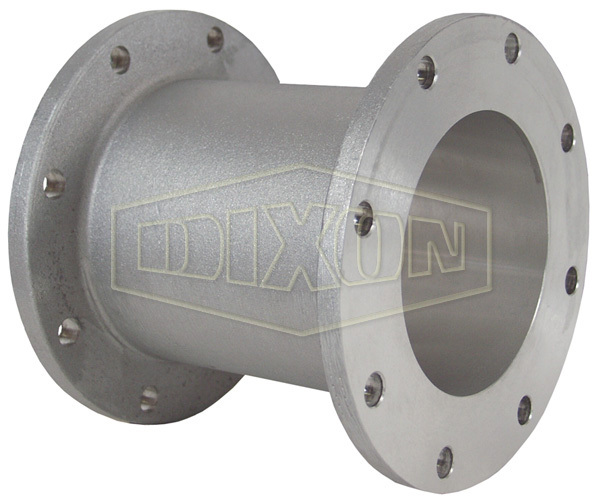 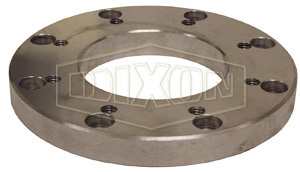 Used in applications where 3" and 4" TTMA flanges need to be connected. 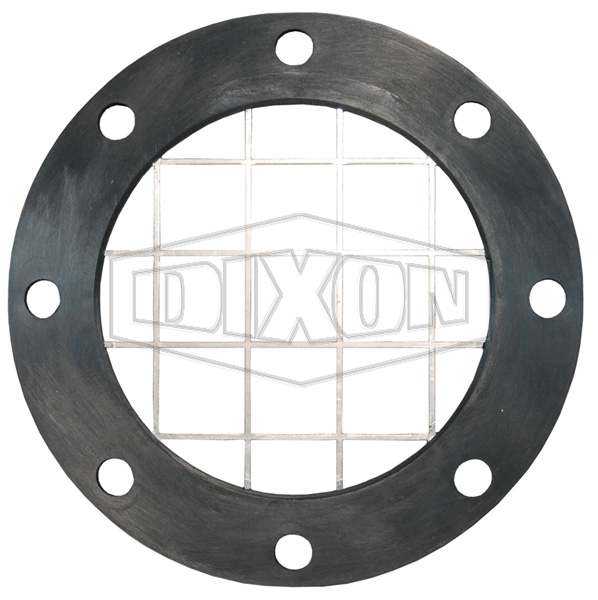 Both sides are machined to create smooth gasket sealing surfaces. 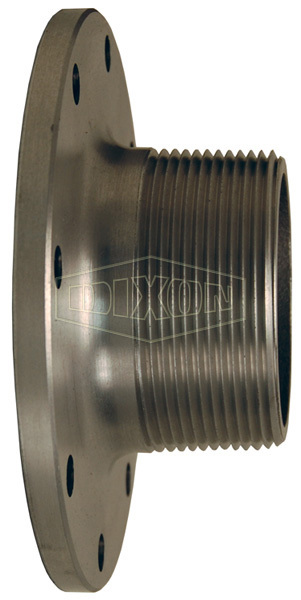 3" TTMA hole pattern is blind threaded with 3/8"- 16 thread to a depth of 9/16".